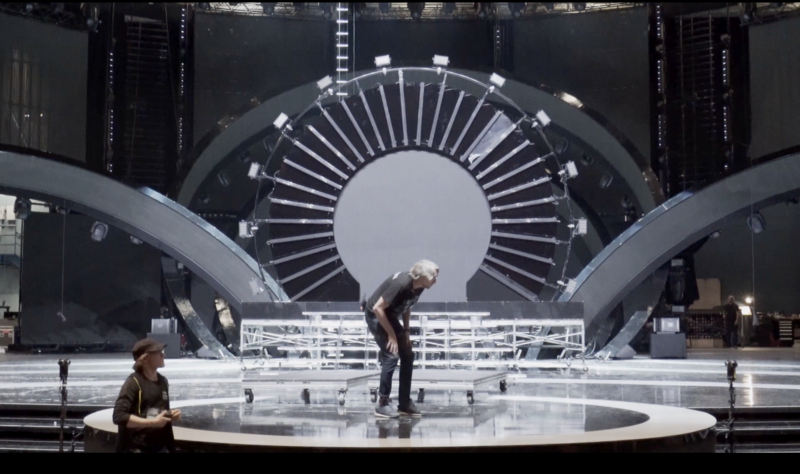 Telemundo commissioned Two Goats to create a three-part 360° virtual reality, branded content series for Toyota, at the Latin American Music Awards, Hollywood, California. 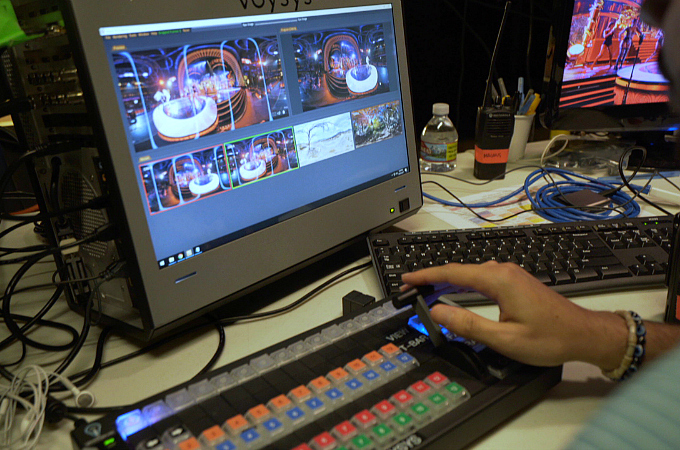 We used Z-cam S1Pros and Voysys software to deliver the third and final part of a three-part series of immersive custom branded videos. 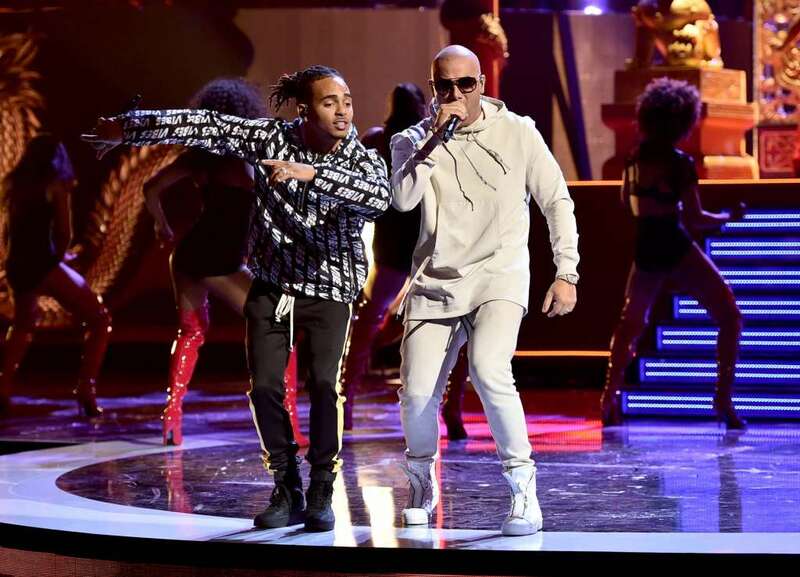 Wisin took the stage at the “Latin American Music Awards” and in a first-ever in Spanish-language television, the performance aired in a 360° livestream. The interactive experience provided fans a personal tune-in to the highly-anticipated performance from the stage with VIP access to Wisin. The performance was streamed live in 360° to Facebook Live, YouTube & LittlStar.